Heather Giustino Blog: Sponsor AFD Jewelry in 2012! Sponsor AFD Jewelry in 2012! 2012 will bring a handful of changes to Angel Face Designs, including a brand new blog design by the extremely talented Fabulous K, and the series Hello, I Love You will be made into a weekly link-up. 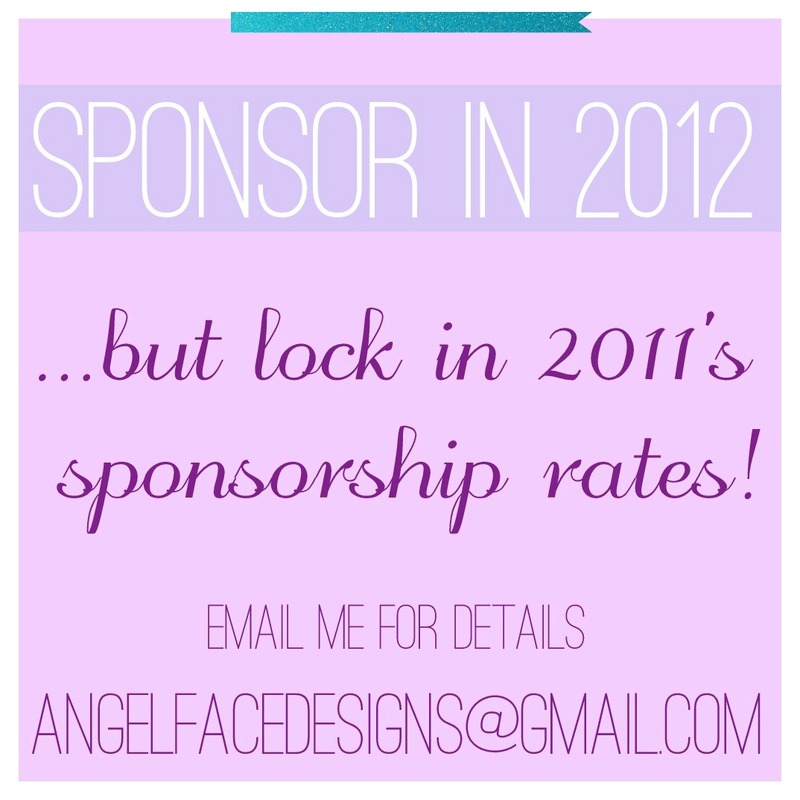 Angel Face Design sponsors get an individual welcome post, and have the option to host a giveaway as well. Sponsors are given regular "shout-outs" on my Facebook fan page and my Twitter account. If you're interested, shoot me an email for rates and more details! xoxox!